Defense attorneys for accused family murderer Chris Watts are asking a judge to file a sealed motion involving health records. The Denver Post reports that Watts’s attorneys have requested to file a sealed pleading that includes information typically protected under the Health Insurance Portability and Accountability (HIPA) act. The lawyers requested an “ex parte” hearing with the judge to discuss the motion; that type of hearing would take place in private, excluding the prosecuting attorneys. The motion, filed on October 12, was obtained by Fox 21 Denver and is included below. It does not specify what type of medical information would be included in the sealed pleading. The defense lawyers reportedly made the request because of a belief that the information included in the pleading would not be protected under federal law. 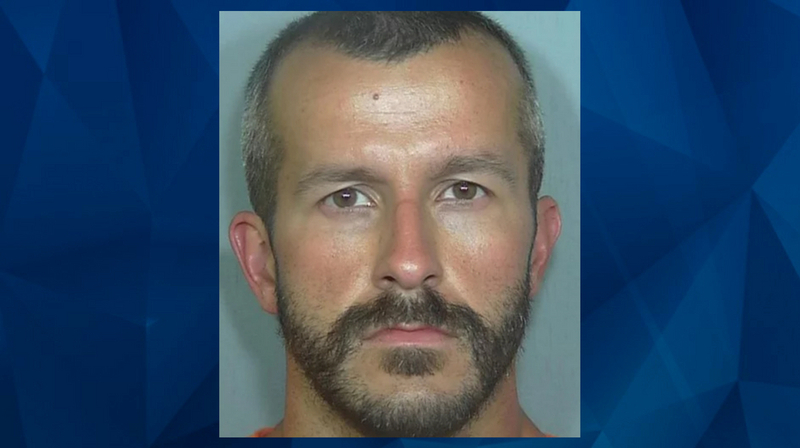 Watts is facing multiple felony accounts in connection to the presumed murders of his wife, Shanann Watts, and their two young daughters, Bella and Celeste. Shanann Watts was 15 weeks pregnant at the time of her death in mid-August. In an arrest affidavit previously cited by CrimeOnline, Watts reportedly admitted to strangling his wife “in a rage” after he purportedly saw her strangling one of their daughters via a baby monitor in their home. He admitted that he had asked Shanann for a separation earlier that morning. The suspect is currently in custody and next due in court on November 19.